Carnival Spirit is a ship full of surprises…good surprises for all ages. I recently enjoyed a 10 day holiday on this magical ship and came back genuinely surprised just how good it is. 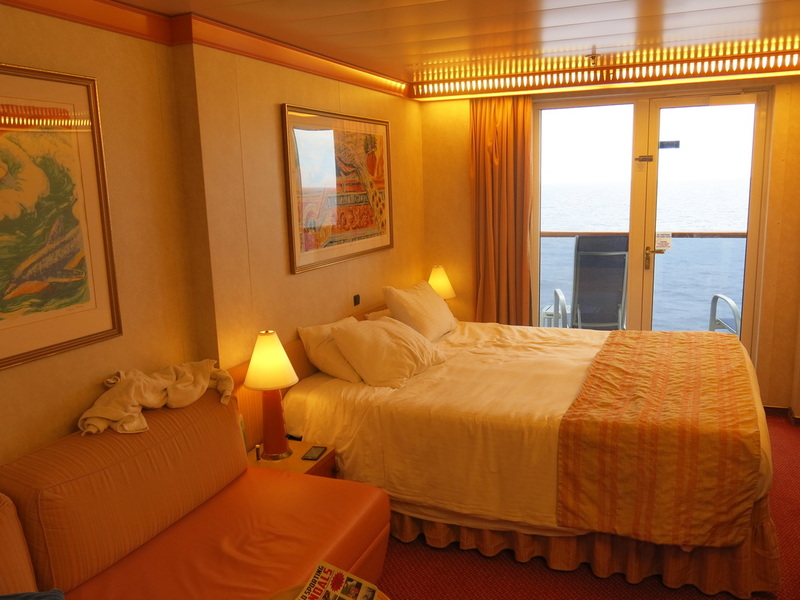 For starters, my balcony stateroom was superb. It was a real eye opener when I walked through the entry door and was presented with a spacious, modern design which was larger than the normal cruise ship cabin. I always have lunch after arriving on board and settling in. Once again the selection of food in the self-serve food section was excellent. There were pizzas, hot dogs, hamburgers, salads, cold meats and a myriad of dessert choices. 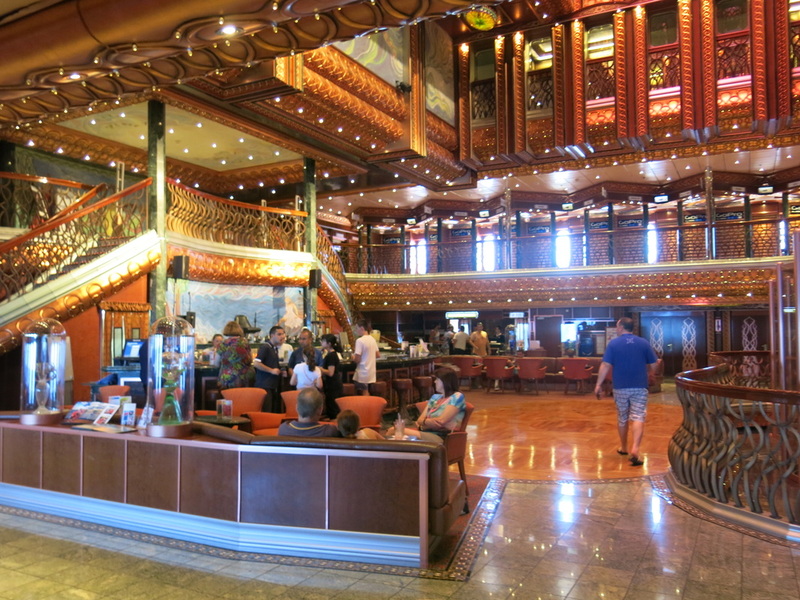 My next surprise was the stunning decor of the ship. Carnival set the bar for innovative and over-the-top interior fit-outs and Carnival Spirit did not disappoint. I came across Egyptian and Roman statues, a bar dedicated to the works of Paul Gaugin and an amazing Atrium which soared upwards right through the iconic Carnival winged funnel. On the top deck the surprises continued with a full waterpark including the Green Thunder, a giant waterslide that actually takes riders out over the ocean. That night at dinner in the Empire Dining Room came a really refreshing surprise that was both stunning and enjoyable. Many cruise ship dining rooms are traditional fine dining where you have to hope that you get a pleasant waiter to enhance your experience. On Carnival Spirit, the waiters not only tended to your every dining desire, they were also entertainers, singing and dancing away while dessert was being prepared. It was stunning…something right out of left field. The kids loved it and the parents joined in. True, a couple of old fuddy duddies on the next table “tut tutted” about it being over the top, but most people thought it was great. This is cruising in 2015, a world of fun and entertainment. Dessi is a real gem, a Maitre d who knows how to entertain people and treat them with respect and understanding. She visited our table every night to make sure everything was okay and genuinely loved her job. Dessi jokes with guests that she comes from Rooty Hill in Sydney, but she is actually from Bulgaria. 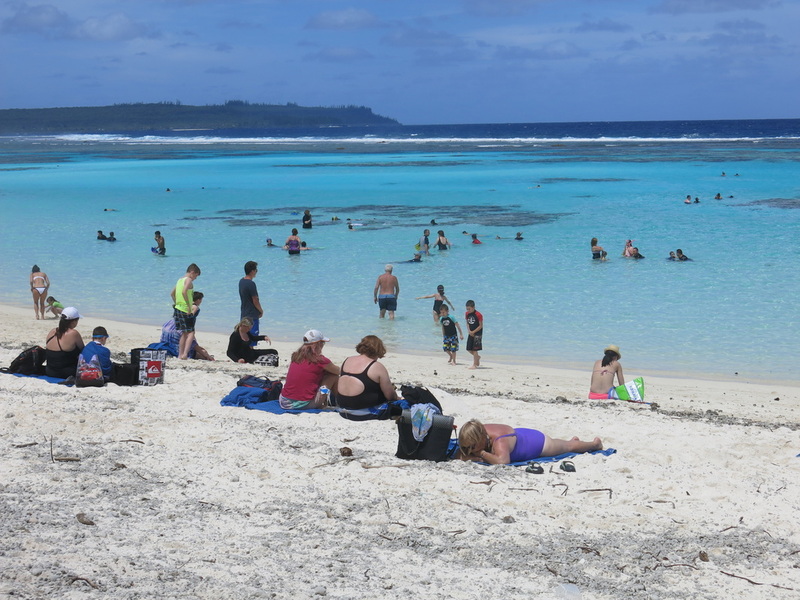 When we arrived at our first island, coincidentally, the Isle of Pines, I was a little dubious about how we would get 2000 people disembarked, given that the ship was a bit late arriving because of heavy seas. It worked like a charm. 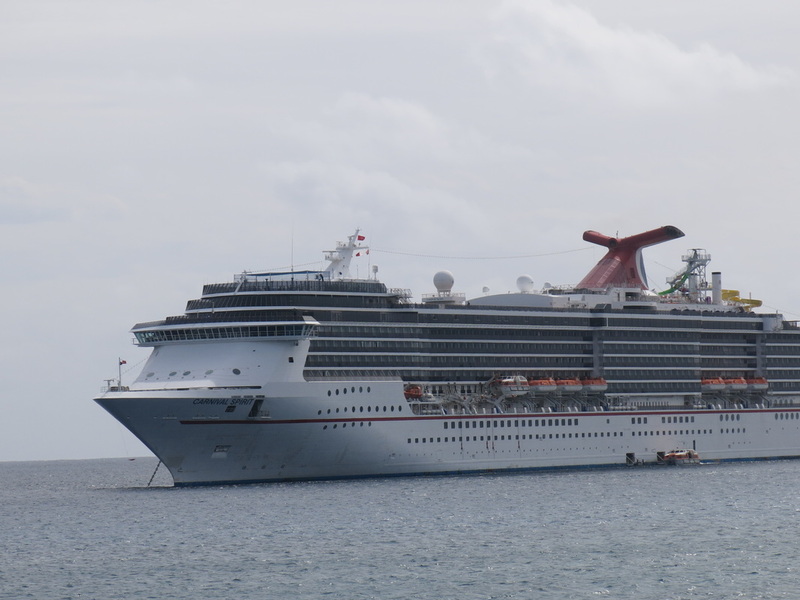 People flowed off the ship quickly, the fastest disembarkation I have seen in 50 cruises through the South Pacific. The same quick disembarkation was repeated at each of the following ports of call. 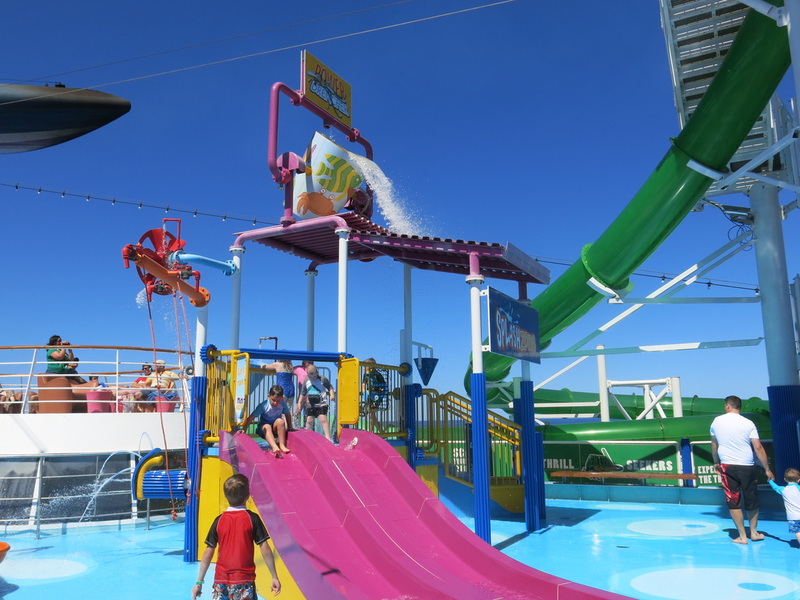 I would thoroughly recommend Carnival Spirit for family holidays, younger cruisers and multi-generational cruising. Indeed, I met many families where the grandparents and their children and grandchildren were enjoying their first true holiday together. 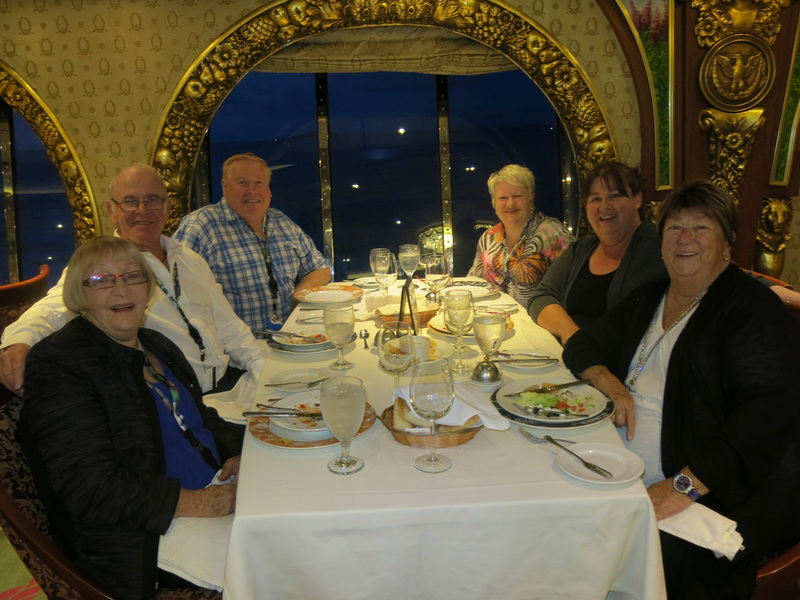 For older cruise passengers, it has much to offer, For starters, most cabins have a balcony and these are very affordable. You can enjoy fine dining in specialty restaurants like the Chef’s Table and the Nouveau Restaurant, which cost a little extra but are well worth the money. 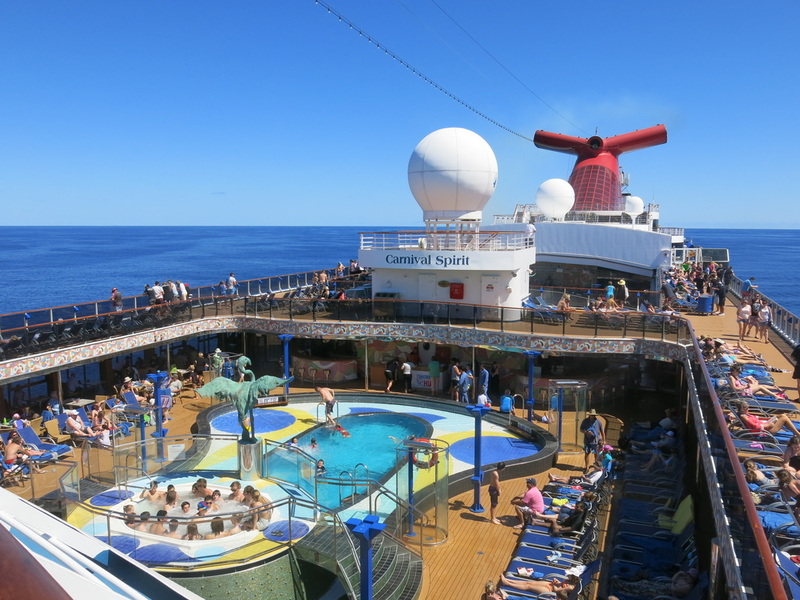 Senior cruisers can find sanctuary in the Spa Carnival or in the Adults Only pool and sundeck at the rear of the ship.